Our Wildlife Centre is open daily to visitors for conservation-based wildlife tours and cheetah experiences. Amenities include secure parking, WiFi, Credit Card, Baby Changing Facility, disabled guest facilities, coffee and curio shop. We admit approximately 230 animals each year for rehabilitation and release – getting both marine and terrestrial species back to the wild where they belong. 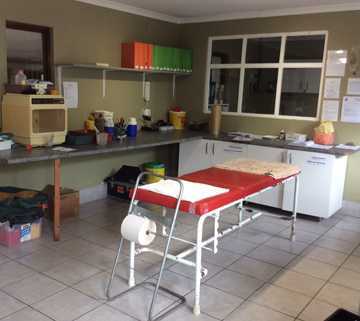 Our wildlife hospital is not open to the general public. 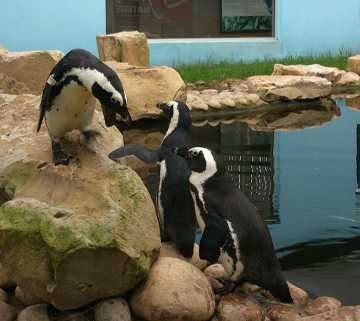 A window into Rehabilitation, visit our Marine Conservation Awareness area during your tour where we raise awareness of the significant issues affecting our marine species and especially the endangered African Penguin. 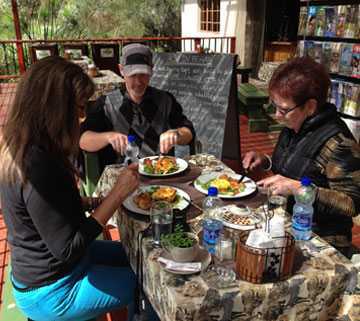 Enjoy freshly baked muffins and a variety of South African favourite light meals at Chesters Coffee Shop whilst enjoying our bird viewing area and being entertained by the antics of our Marabou Storks. Shop for special memories and take home memories of your favourite cats at Tenikwa. 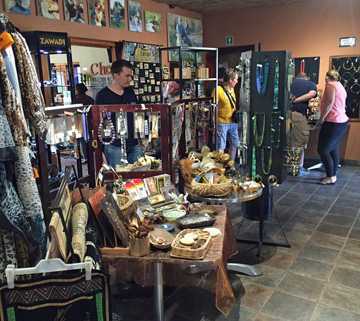 Choose from a variety of responsibly sourced souvenirs and curios. We promote local crafts and wildlife-friendly products. 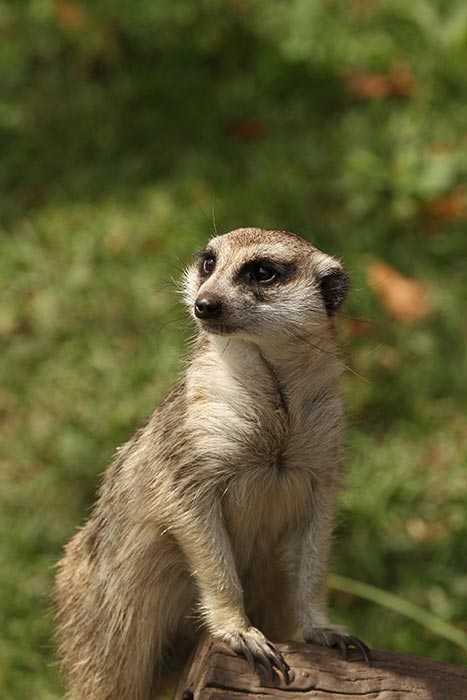 We have a meerkat meander, that Tenikwa has built especially for meerkat pets that have been confiscated by Cape Nature Conservation or became unwanted “pets”.